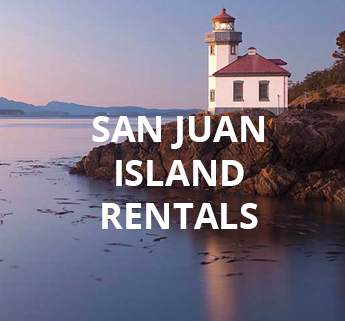 Welcome to San Juan Property Management, Here you can find vacation rentals on the beautiful San Juan Islands in our evergreen state. We have vacation houses available to rent in many great locations across the Islands and Friday Harbor in Washington state. Finding Lodging for your vacation is simple with our easy-to-use website. 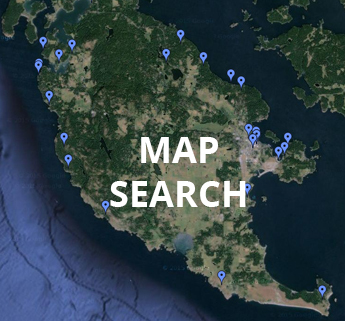 Check out our listings for vacation homes on the Islands or nearby Friday Harbor, Consider staying in a waterfront home, an inland island retreat, or a comfortable condo in town close to restaurants and shopping, we have just the right rental for your stay and we are sure that once you experience the Islands for yourself you will want to return again and again. The Islands are located in the northern part of Washington state’s Puget Sound estuary which is a large inlet from the Pacific Ocean known as the Salish sea, and has become a favorite of people near and far when vacationing. 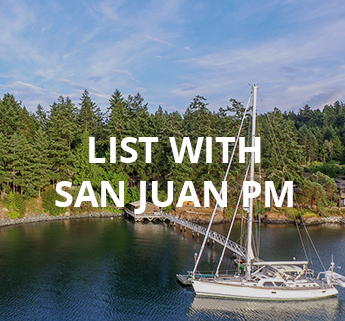 If you’re looking for a getaway with beautiful natural surroundings, a wealth of history and a relaxed lifestyle, come discover the San Juan Islands! Enjoy breathtaking views of the Salish sea and the San Juan Islands, with moss covered rocky knolls and rich wildlife ranging from Orca whales and Dall’s Porpoise to Swans, Bald Eagles and hundreds of other species of birds. Take in the islands natural beauty with activities including a 9-hole golf course, acres of parks and miles of walking trails, marinas, restaurants, and shopping. The waters of the Puget Sound offer extraordinary scenery for kayaking, whale watching, diving, and boating. Staying on the Islands is an experience you’ll never want to forget. call us on (800) 742-8210 and we will find you a special place to stay!